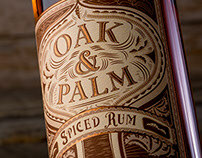 Banyan trees are a very iconic symbol to Straub Park on Beach Drive and around downtown St. Petersburg. 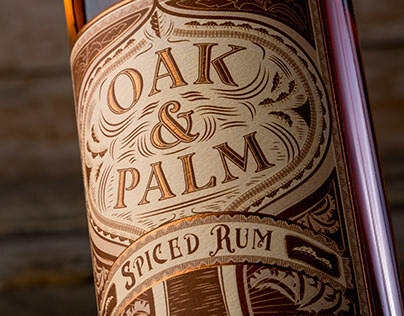 The banyan tree is very detailed and intricate, so i wanted to create an interesting and complex framework to have the same feel. 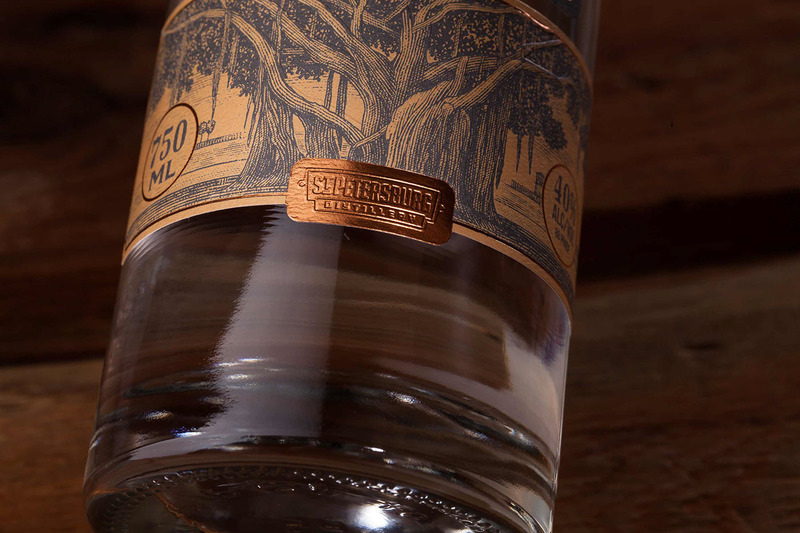 I had the honor of working with Steven Noble to get a scratchboard representation of an actual tree in St. Pete. 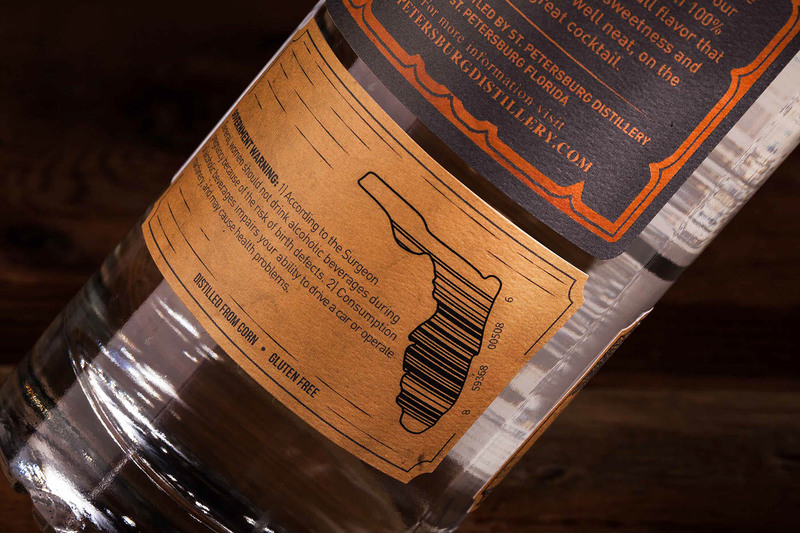 Blue Label Digital was the printer for this label. 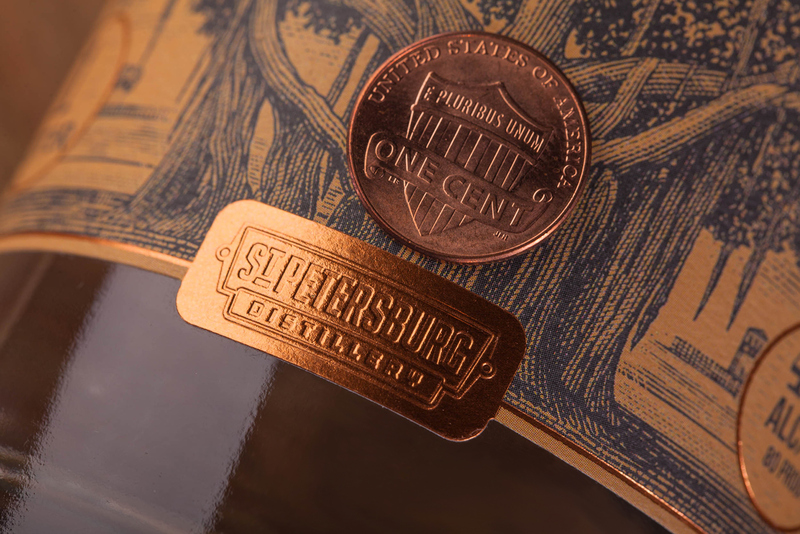 The level of detail we were able to get in logo plate at the bottom of the label exceded expectations. 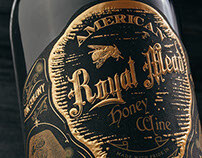 We were able to acheive this with a combination die, everywhere there is foil it is also embossed. 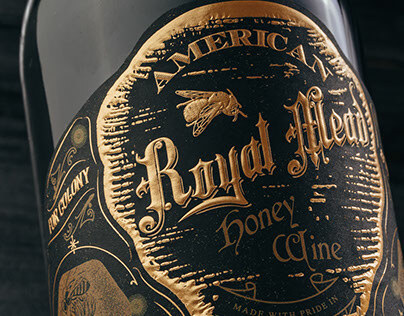 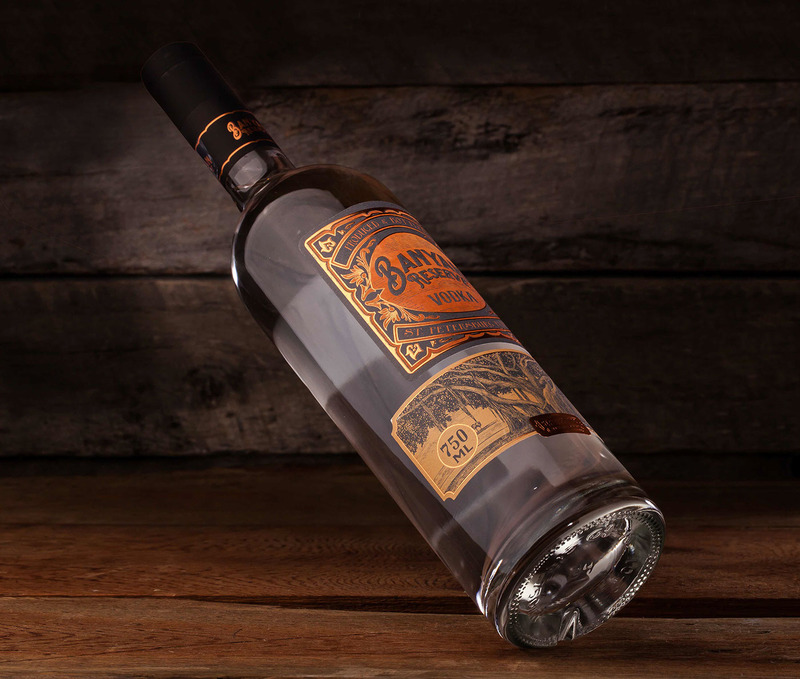 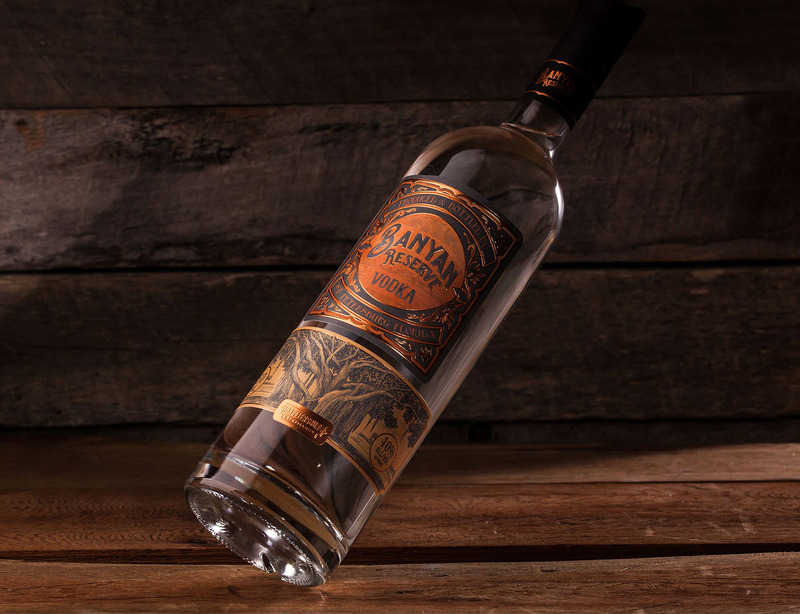 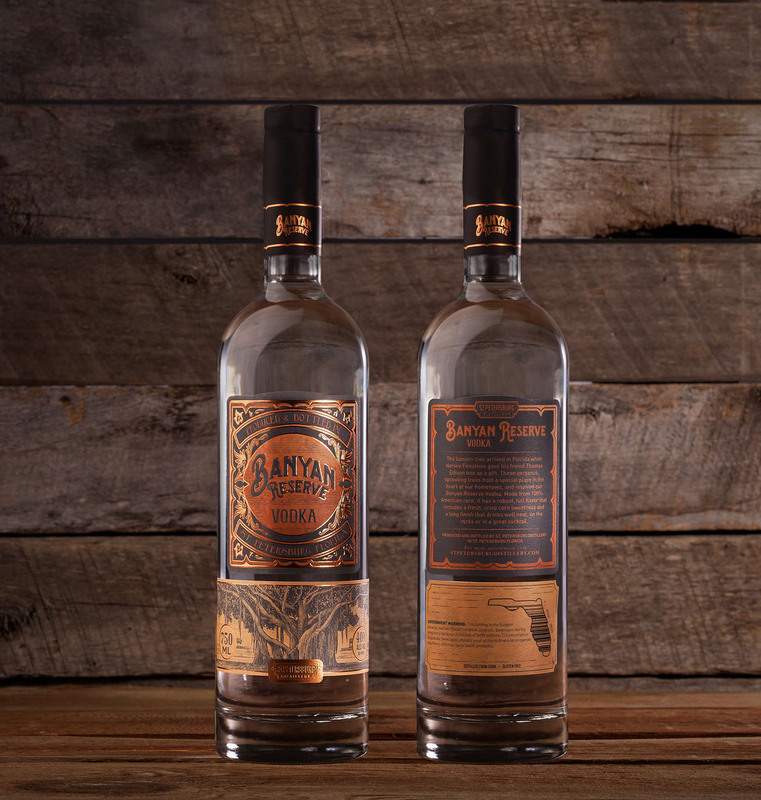 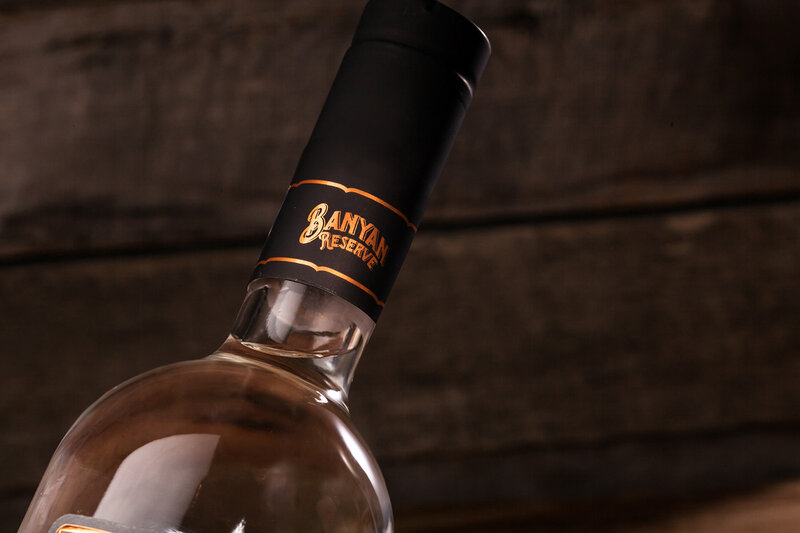 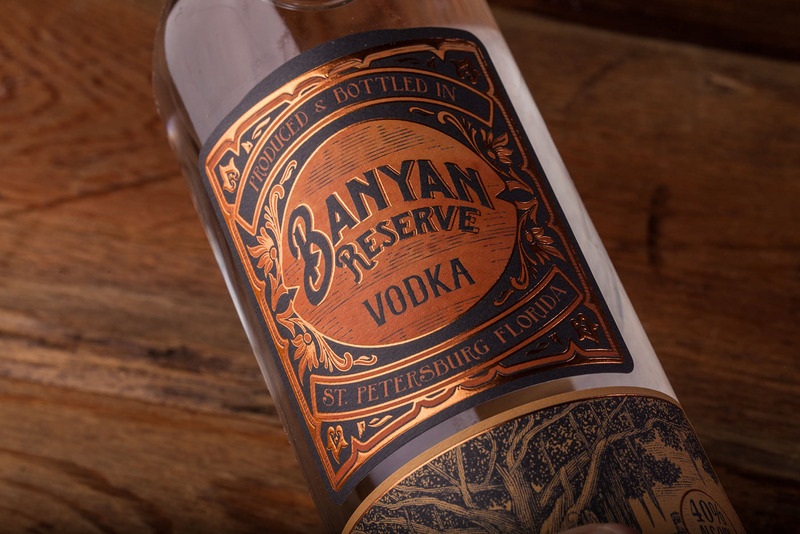 Banyan Label i designed for St. Petersburg Distillery. 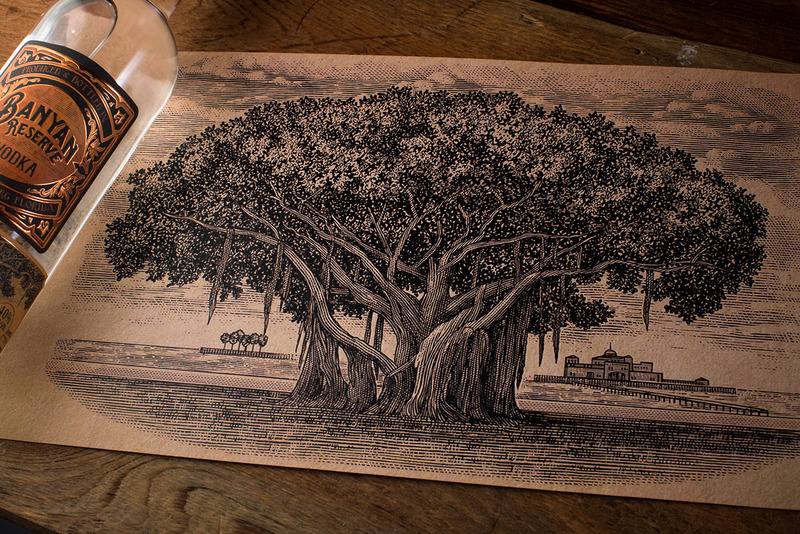 Banyan illustration done by Steven Noble.